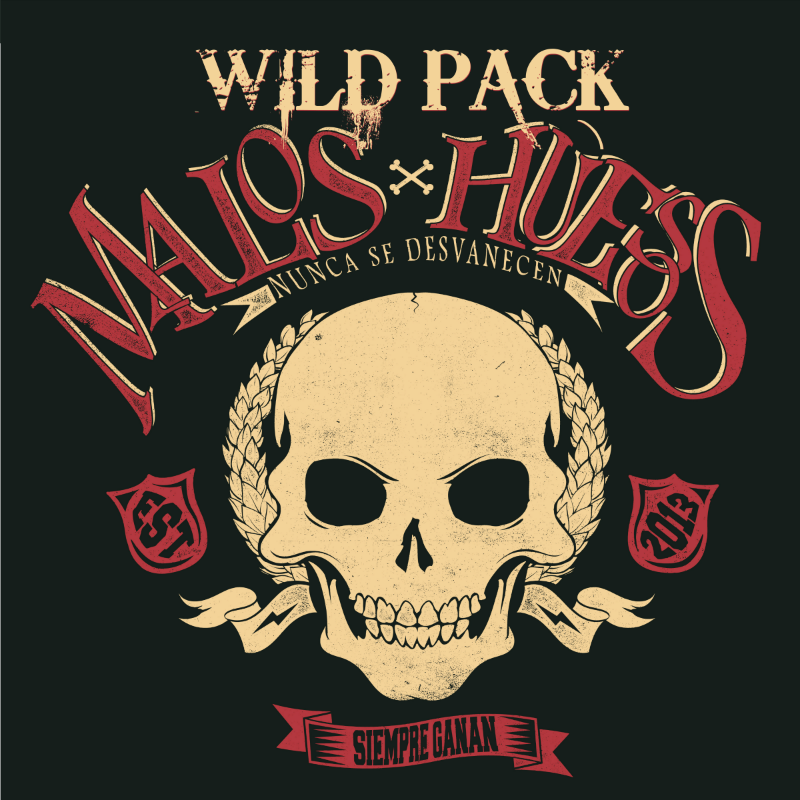 Not to be confused with Mexican Independence Day, which occurs on September 16. Cinco de Mayo (pronounced: [ˈsiŋko ðe ˈmaʝo]; Spanish for "May 5th", or literally, "Fifth of May") is a celebration held on May 5. 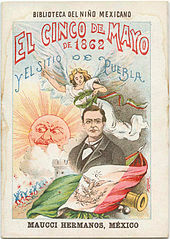 The date is observed to commemorate the Mexican Army's unlikely victory over French forces at the Battle of Puebla on May 5, 1862, under the leadership of General Ignacio Zaragoza. In the United States, Cinco de Mayo is sometimes mistaken to be Mexico's Independence Day—the most important national holiday in Mexico—which is celebrated on September 16. 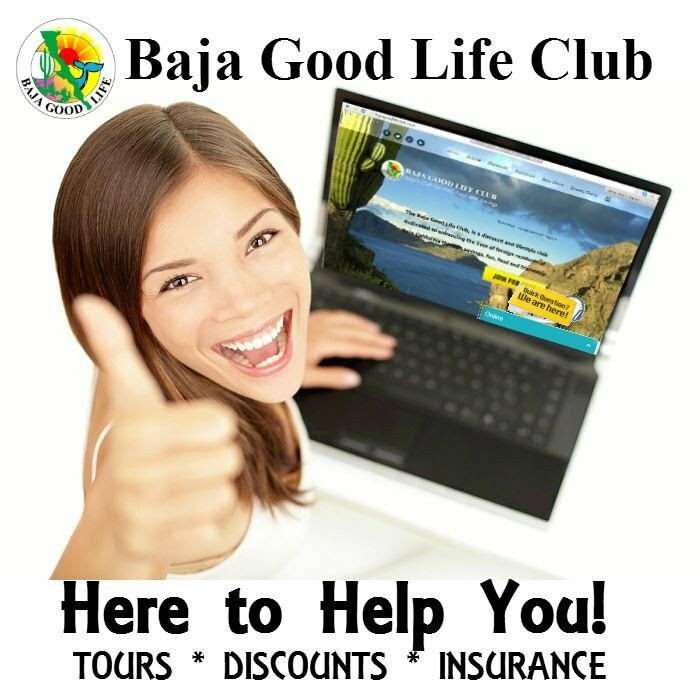 BAJA GOOD LIFE CLUB Join the Baja Good Life Club today and SAVE big on Baja! 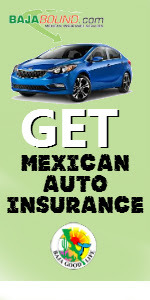 Get Mexican Auto Insurance for for as low as $97.00 / year. 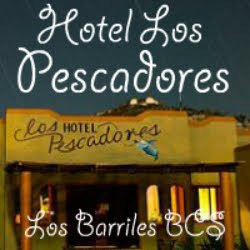 www.bajagoodlifeclub.com.